Video-based learning is a powerful and effective method of learning new concepts. When implemented correctly, video-based learning solution has the right impact on the minds of the learners. Videos have the power to captivate, entice, and educate learners. 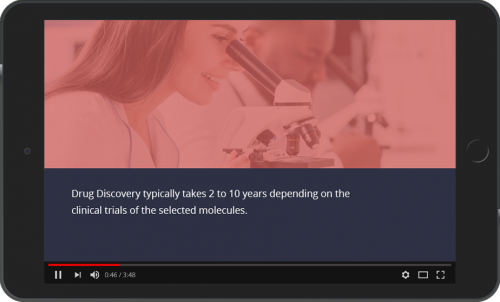 Rightly built video-based learning snippets, meaning right sized videos with appealing graphics, visuals and narration help the audience connect well to the subject being taught and lead to better decision making. Video-based learning in corporate learning improves the retention of concepts due to their appeal and in turn improve productivity of employees Organizations reap several benefits when they implement videos to announce new products or teach innovation and cutting-edge concepts. Video-based learning nuggets if built carefully and that have the right elements like interesting narration, graphic elements can hold the attention of a learner for longer duration of time. Videos help organizations to communicate important messages to their audiences. There are majorly two types of videos, tutor/instructor based (human) and animated videos. In the former, the strategy and script needs to be crafted and given to the tutors to enact and shoot as well as record the video. On the other hand, the animated videos are created basis the scripts and visualization. Some use green screens to record the speech of the tutor and then add the background elements during the editing process. Video-based learning add value to their existing learning solutions and lead to performance enhancements. Videos are powerful methods of communicating important new announcements related to the product and company policies and change management. Video-based learning nuggets can be developed using motion graphics, white board animation, kinetic text animation and so on. When developing videos, we should ask ourselves, “will this solution lead to better learning outcomes?”, “will this video lead the audience to take concrete action?”, or “will this video empower the learner to make better choices?”. It is important to focus on the actions that learners will perform while taking the video-based learning tutorial. The focus is both on the visuals and the text that delivers the message. This approach helps learners perform better. Some useful stats point to the usage of videos at workplace. Video-based learning help the learners remember the concepts well if they are crafted well and have the right mix of animation and text elements. Having said this, lets look at a case study of successful implementation of video-based learning. 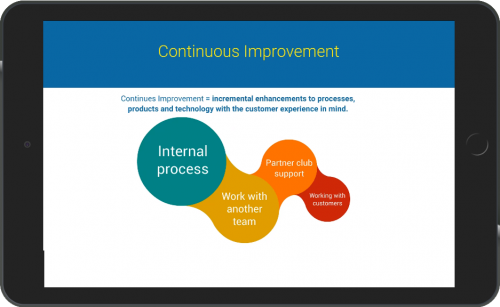 The customer was looking for a short video to announce as well as briefly explain the various steps that the organization was taking to implement innovative practices across verticals and departments. They wanted us to create the video with highly impactful visuals that would go well with the core message being sent. We brainstormed and came up with mock-ups which were then approved for producing the high-quality video. 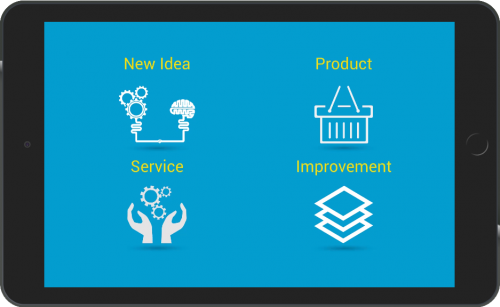 The customer said the implementation was accepted well and was successful in spreading awareness across the organization on the various innovations. 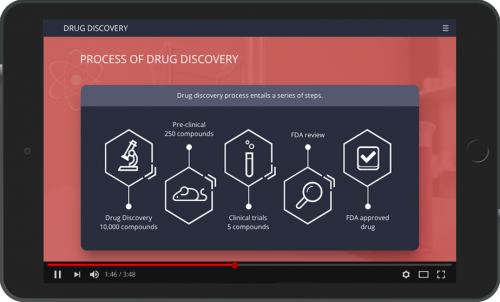 The customer wanted to roll out video-based learning nuggets across organization on the concept of timelines of drug-discovery as they wanted to sensitize their audience about the need for sometimes longer duration of discovery-test-adoption. The video-based learning was a prelude to the actual course on drug discovery which had interesting activities. Videos have time and again proved to be effective in communicating important messages, concepts and ideas to the workforce. 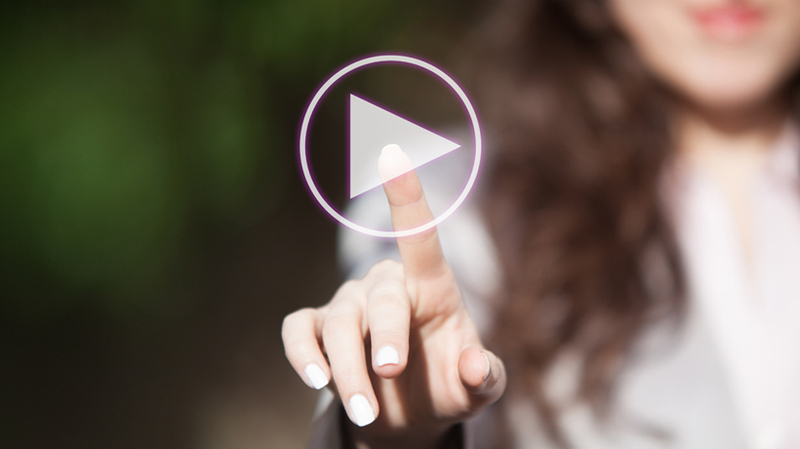 We believe videos can help engage audiences to learn and understand the concepts better. 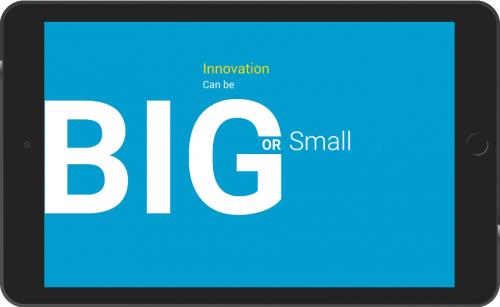 Video isn’t a one size fits all solution, despite well written marketing campaigns. The training I develop and maintain is too iterative for a full video solution. It would be too expensive to maintain video that way. A healthy mix of video is the ideal solution. Totally agree, and that is the case for most training. If you have a big budget to develop great professional video it can be PART of good training. I have seen a lot of boring , not engaging video tutorials everywhere I don’t think mast companies, nor education can afford the level of professionalism required to have those good, engaging tutorials. You will already have read that I am not at all persuaded that Video-based learning is the best way of learning and that is due to my decades long career as professor and trainer on many type of learners, from children to professionals, and about many types of topics. Sorry: efficiency of learning increases with the amount of control you give to the learner, and for the amount you can engage them in peer-to-peer learning. Video is way behind, because it is mostly passive, and it is a lot more difficult to come to peer-to-peer learning. It can be one of the assets used in a learning process, but even a simple interactive Captivate published project is lot more powerful! Thank you for the feedback. Yes, videos are passive and even a simple click interactivity is better than video in terms of making the user take concrete action. But concrete action doesnot always mean better engagement. When somebody is watching a film like avatar or a well made videos with arresting visuals, the user is very much active with all neurons firing in the brain. The debate needs to be around true engagement vs performing actions. As per Kolb’s theory, we have learners who watch and reflect upon the experiences. Even thatleads to learning.